Honda Cars India Limited the Indian alliance of Japanese car maker Honda Motors is working on expanding its operations in Indian car market. With two consecutive successful launches in Indian car market in from of Amaze last year and new City earlier this year, company has succeeded in strengthening its position in India. Apart from this company is not leaving any stone unturned from its upcoming MPV Mobilio and hatchback Jazz in Indian car market. According to reports company is now speculating to develop one more production plant in India. At present the car maker has two production plants in India, one is located at Greater Noida in UP and other has recently started production at second plant located in Tapukara at Rajasthan. The proposed plant is speculated to be set up in Vithalapur-Manpur area near Mehsana. According to sources of company they are having talking with Gujarat government and soon all the formalities would be finalized. The proposed plant is speculated to be established in 150 hectare of area and will have the production capacity of about 1.25 lakh units per year. After establishment of this third plant by car maker Honda Cars would be the second Japanese auto making company in Indian car market after Maruti Suzuki to have large production capacity. The existing production plants at Greater Noida and Tapukara have production capacity of 120 lakh units per year. Apart from producing Amaze at this plant Honda is also producing its upcoming MPV Mobilio at this plant. 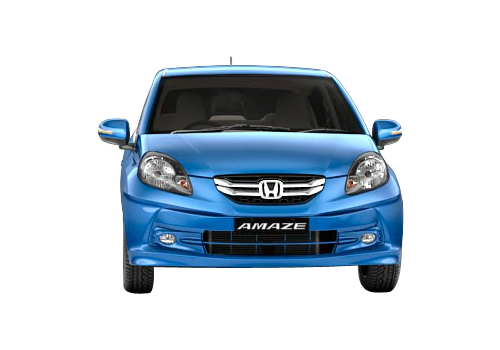 It would be interested to know that introduction of Honda Amaze helped in changing the fortunes of company to great extent and strengthened company’s weakening position in Indian car market. 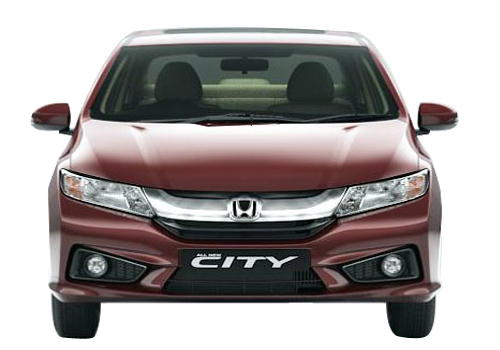 Click here to read more about the features offered in Honda’s upcoming MPV Mobilio.